Mayo Clinic Minute: Family risk of Alzheimer’s disease? Alzheimer's disease is a progressive disease that destroys memory and other important mental functions. Many people who have relatives with this disease worry that it may run in the family. 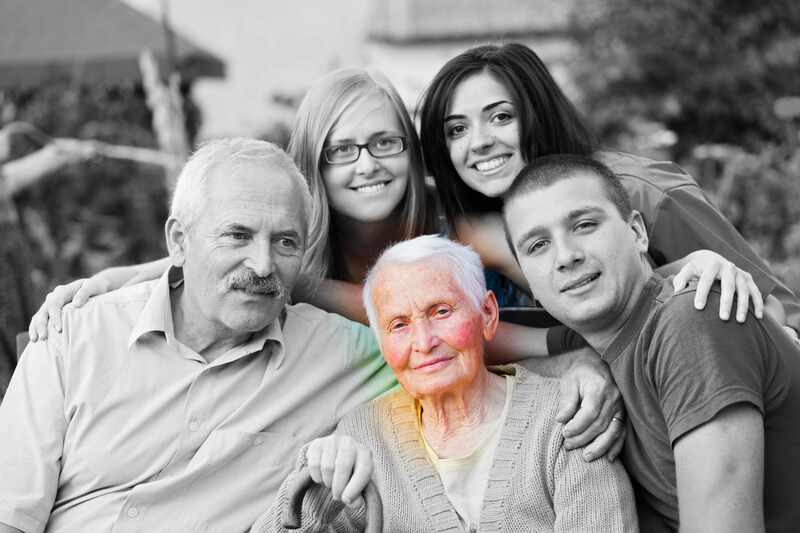 Does having a family member with Alzheimer's disease increase your risk of developing it? In this Mayo Clinic Minute, reporter Vivien Williams talks to Dr. Ronald Petersen about how family history influences the risks of developing Alzheimer's disease . Journalists: Broadcast-quality video pkg (00:59) is in the downloads. Read the script.